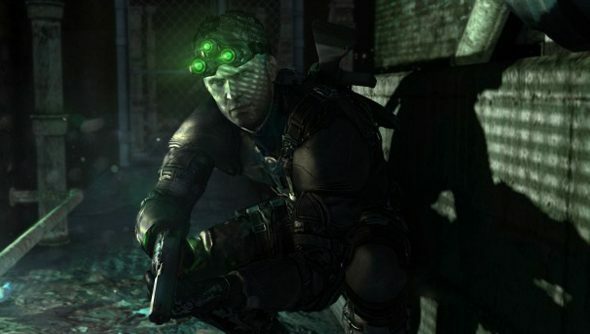 For eight years and six games, Sam Fisher was synonymous with the microfilm-gargling baritone of Michael Ironside, the Canadian actor and Starship Troopers survivor. But he was ousted for last year’s (actually excellent) Splinter Cell entry, Blacklist. Asked about the publisher’s decision in a Reddit AMA yesterday, Ironside waxed entirely unbitterly about his time as the don of Third Echelon. Ironside wished Ubisoft “all the luck”, and the series a “long and storied future”. But the actor recalled that when he first read the script for the original Splinter Cell, he “didn’t want to do it”. And so Ironside sat down with the staff at Ubisoft Montreal and talked out the Sam Fisher we know – a man sardonic and empathetic enough to offset the blood-curdling grimness of holding a knife to a stranger’s throat. Once recording began, Ironside insisted that he read through the script with the cast, rather than alone in a booth. I’m a fan of the physicality of Ironside’s replacement, Eric Johnson, but will always harbour fond memories of the age-related quips Ironside shared with handler Grim in Chaos Theory. How about you?